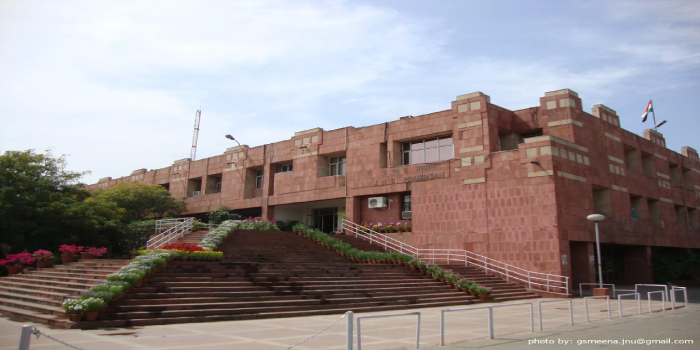 JNU Admission Process 2019 - Candidates who qualify JNU 2019 can move further with the JNU 2019 admission process. As per the admission process of JNU 2019, candidates who qualify JNU entrance exam will have to fill up the pre-enrollment form which will be available in online mode. Candidates need to block their seats in the pre-enrollment form. Followed by this, the university will release the merit list. After the merit list for the first allotment is released candidates who still have not been offered a seat will be called to register for the second allotment. The final list of candidates will be released after this the JNU 2019 Admission will be considered closed. Candidates whose names feature in the allotment list must make sure to attend the document verification process along with all the original documents. Know all about JNU admission process 2019 including dates, process and other important information. Candidates will be given a two-day window wherein they can upload their certificates in case a wrong one was uploaded earlier. Jawaharlal Nehru University will release two rounds of seat allotment lists based on the choices filled in the admission forms and the marks scored in the entrance examination of JNU 2019. Candidates must note that they need to fill up the registration forms for the JNU admission process 2019 in the stipulated time.